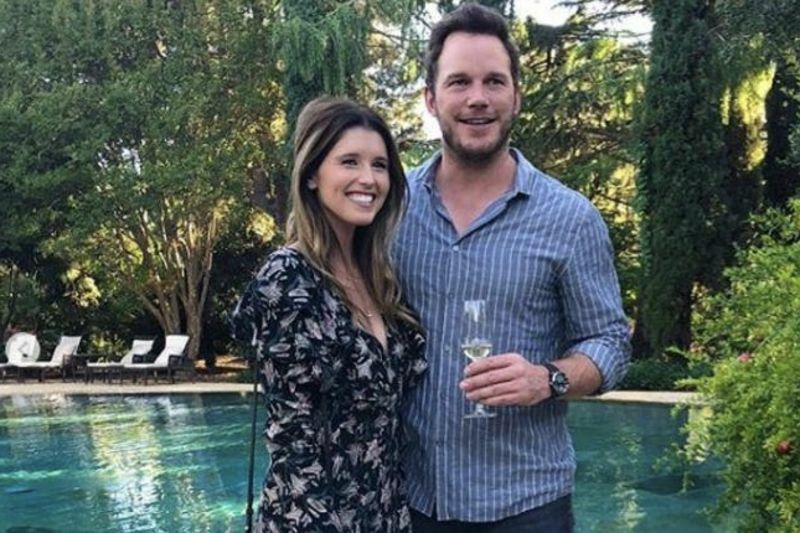 Pratt and Schwarzenegger were first spotted out together on Father’s Day last year when they had a picnic in the park in Santa Barbara after meeting through Katherine's mom Maria Shriver. “Sweet Katherine, so happy you said yes! I’m thrilled to be marrying you. Proud to live boldly in faith with you. Here we go! 💍🙏♥️,” he captioned a photo of himself cuddling up to Schwarzenegger, whose engagement ring was front and centre.